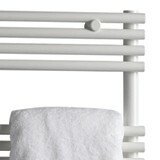 Welcome to the Home Radiators designer radiator website. 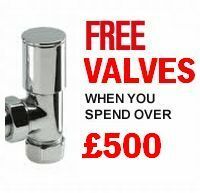 We offer you a comprehensive choice of designer radiators, Towel Warmers, Traditional and Bathroom radiators, together with a wide range of Valves and covers, from leading heating equipment manufacturers, all discounted to the lowest possible price. 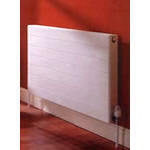 We also offer FREE UK Delivery on all designer radiators, and even free radiator valves with some items. 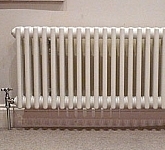 We offer a wide range of designer radiators from the top UK suppliers All of the products displayed on this site are supplied by UK Market Leaders. 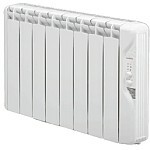 We we don't sell cheap designer radiators, we supply quality products at wholesale prices. We aim to make your shopping experience an easy and pleasurable one, and to make your purchase as simple and secure as possible. 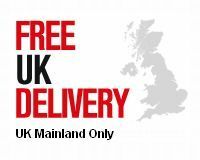 Our customer service and support are second to non, and we pride ourselves in providing a complete and unbeaten service to all our customers. Content may be liable to copyright from the original content producer, all copyrights are acknowledged. The information posted on this Web site is intended as general reference only. Specific facts and circumstances may alter the concepts and applications of products, materials and information described herein. The content provided is not a substitute for professional advice and should not be relied upon in the absence of such professional advice. 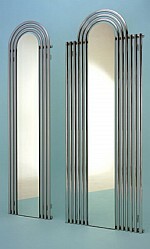 Information on this Web site is provided as is, and without any warranty.